Some say that you don’t need a day or an occasion to express love to your significant other. Every day is special if you choose it to be; however, life isn’t smooth and rosy at all times and when your relationship requires that spark back, there’s no better time than Valentine’s day to get your special someone’s heart to beat a little faster than it usually does. When just a candle light dinner, a walk in the park or even gifting a ring or a dress won’t cut it, a vacation to a romantic destination always saves the day, and the date. And no continent speaks of love more than Europe, from beautiful coastal towns to cities so romantic that love is literally in the air, to picturesque mountains covered in snow, Europe is warm or cold yet always cozy, just like you’d want it to be. So find out what your lover prefers and pick one of our top destinations for Valentine’s day. Oh yes, we won’t suggest Paris, because you don’t need a story to know it is too romantic a city and also too cliched a choice for Valentine’s day. Arched entrances, beautiful walls, dome-roof rooms, this classy villa takes you back in time and merges the beautiful architecture of yesteryear with modern amenities and views of the calm Agean sea from the porch. It’s a good place to disconnect from the outside world but the host does provide internet at the house. 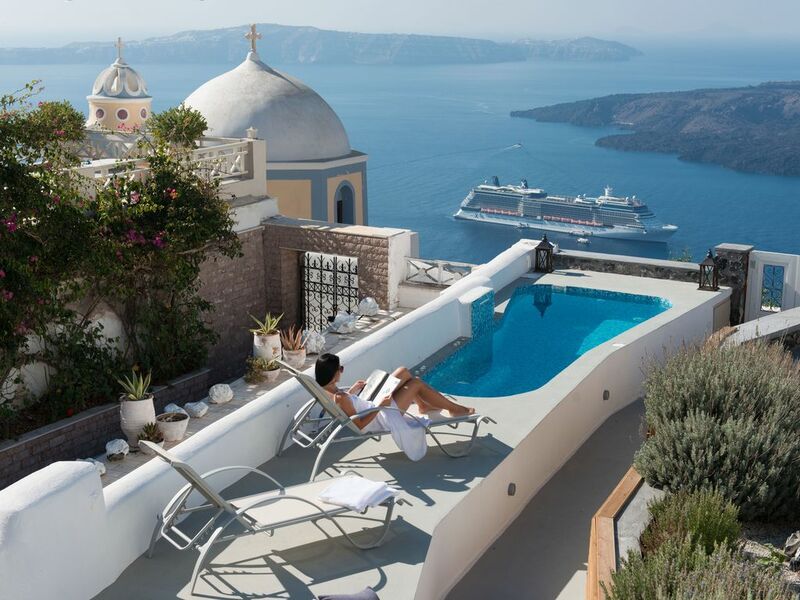 You won’t want to distract yourself with a phone when in Santorini with your love. The kitchen comes stocked and the house is fully furnished to make a longer break feel comfortable too. Picture the warm Greek air as you sip on your refreshing drink on your terrace with a private pool in front of you and the sea down below. Cruise ships getting in and out of the island and your bae in your arms. That’s one way to explain the experience you might get at this beautiful villa. 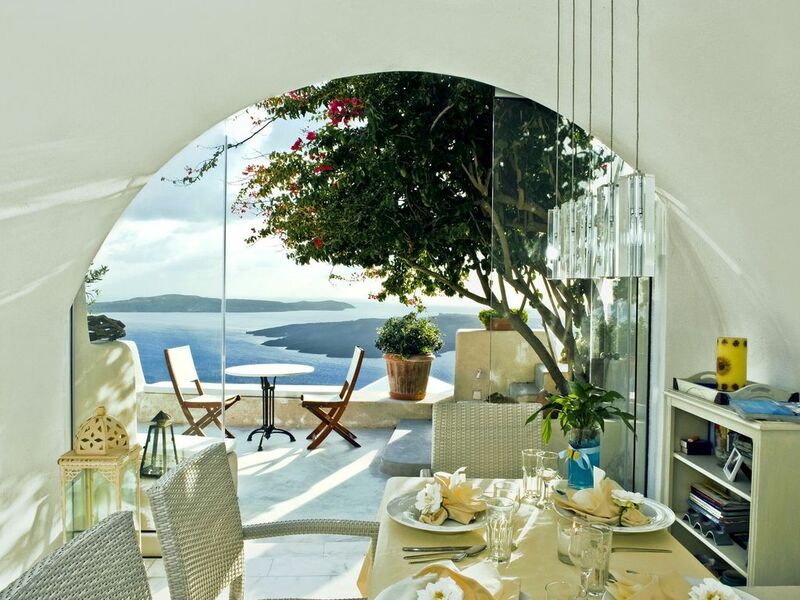 It’s got air conditioning, television, internet and a waterfront view that’s quite rare, even in a place like Santorini. Pack your beachwear and very little else. The feeling of grandeur looking at imperial architecture is romantic for many as you walk with your partner along the same buildings where monarchs from the powerful Habsburg monarchy lived in. The sheer size of structures, their intricate carvings, the beautiful churches in the city and the fusion of modern parts of the city, all in walking distance tugs the heartstrings. There’s nothing like sipping on coffee and gazing at the Hofburg palace. Vienna is as much about its stunning baroque streetscapes as it is about the countless choices of wines and dines in the city, places to party, and even opportunities to enjoy a morning boat or cycle ride by the Danube. Just the number of activities you can indulge in with your partner in Vienna makes it one of the most romantic places to go to on Valentine’s day. Nothing speaks more of a classy date than going to the Opera, and the Vienna State Opera ranks high up as one of the best in the world. Now in its 150th year, the Vienna Opera is one of the longest standing Operas of modern times and this cozy studio apartment is just a stone’s throw away from the Opera. The kitchen comes with all the required appliances, there’s internet, satellite television and you can even bring your pet to spread the love. Vienna is a busy city with plenty of apartments as you stay closer to the city center, but move just about 20 minutes away and you get to stay in a house with a garden away from the hustle of the city. The calm neighborhood is sometimes ideal for a romantic weekend getaway, especially when the house has a grille for a barbecue night with your partner. It is just minutes from the main road and the subway is 12 minutes away so the city center is easily accessible too. London is a slice of Europe with flavours from France, Italy, Poland and even many Asian countries fused into one. You get it all here and that’s the charm of this city. Watching the sun set during a ride of the London Eye with champagne in hand, a tour of the Buckingham palace, a Venetian experience in the canals of Blomfield or taking horse riding lessons with your partner at Hyde park, London serves up a Valentine’s date to remember. Take it up a notch by booking a table at the Aqua Shard where you can enjoy the view of the Thames snaking through London from the 31st floor restaurant. You can relive movie memories by a trip to Noting hill and even enjoy the beautiful Wimbledon arena. London is full of life and love for all kinds of budgets. 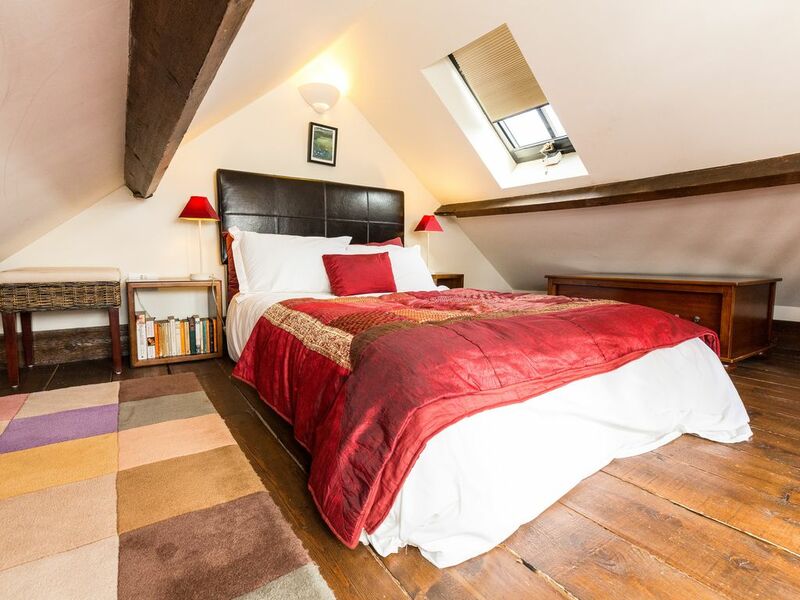 This 17th century pre-historic stables cottage modernized to present day luxuries is the romantic getaway in London that you are looking for. The house boasts of Egyptian cotton bed linen, a patio, 4-star hotel level of luxury and plenty of good quality restaurants in the vicinity. 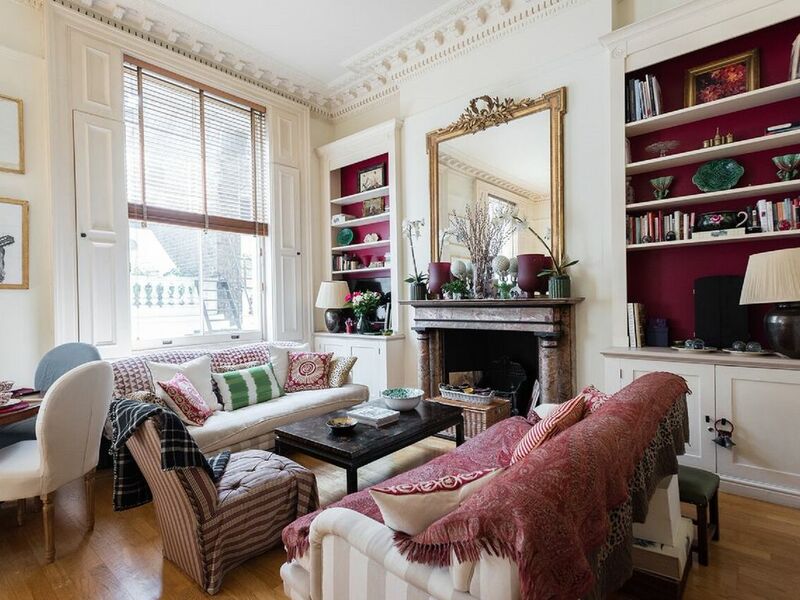 Mid-February in London is cold and could receive snow too so cozy up in the heated cottage and enjoy this vintage house. This one is purely for couples. A studio apartment with an open kitchen and bedroom, a snug living area and in the vicinity of the romantic Hyde park, it is as cozy as a house can get. 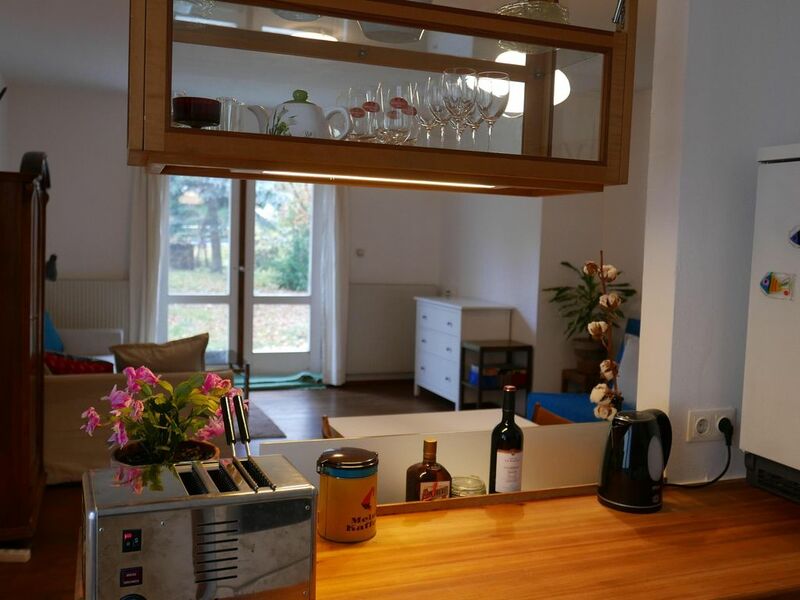 In the words of the host, “It has bags of charm and if you want to experience a truly warm and homely home this is the one!” The house has a fireplace too for those winter nights with a glass of wine or hot chocolate. The Alps on one side, hills on the other and the picturesque Lake Como in between, this is a place you would want to spend most of your time at your HomeAway sipping afternoon tea on the patio and marveling at this stunning Italian town. Walk through the main town on the southern and western shores of the lake, enjoy a meal at the lakeshore restaurants of Como and become part of this dreamy town. The mountain air of Lake Como has been a favorite of the Italians since Roman times when couples escaped the heat of the coastal regions for a relaxing weekend here. The word spread with time and now you find people from all around Europe here. February is much colder and hence abandoned by a majority of tourists, however it is that time of the year you get to see the town at its rarest empty self. Come here to get away from the crowds and if you like the cold because the Alps will cool the town to snowy weather temperatures in this month. 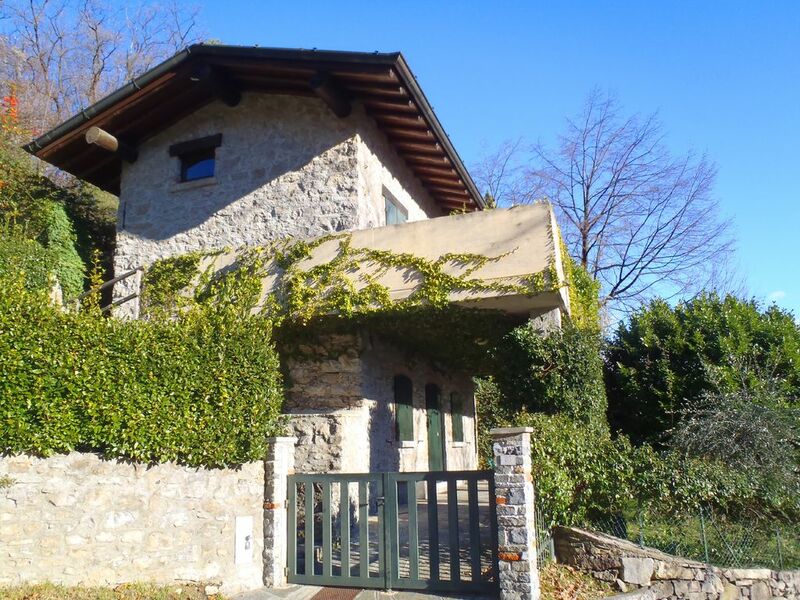 Just a 10-minute walk from the lake, this charming stone house has a little garden and a terrace with a view of the lake. Down the street are supermarkets, restaurants and cafes, the beach too is nearby but you may not want to go there in the biting cold. What matters is that the house is beautiful and cozy for a romantic getaway. The house gets heating, a grille for a barbecue night and an outdoor patio to enjoy if the sun comes out during your stay. Views of the lake are a given. Besides that, living in a traditional Italian hamlet with a countryside apartment is truly living local. The bedroom window overlooks the lake and the house has a cozy fireplace for this winter getaway. Lake Como is not your ideal winter vacation if you hate the cold, however valentine’s day is for picturesque beautiful locations with very few people around. There’s no better place than this in February. Portugal’s second largest city after Lisbon is the most charming of Portuguese cities you will find. The Douro river empties itself into the Atlantic ocean at Porto and as it makes its way into the Atlantic, as many as six bridges are built over it to access Vila Nova de Gaia from Porto. The most impressive of them is Dom Luis, a 132 year old double decker metal arch bridge, a symbol of the city and one can enjoy the view from either a river cruise or from the many cafes at the Ribeira, Porto’s old quarters. The Ribeira is full of narrow alleyways and colourful stone buildings looking over each other. You must try the port wines here, famously named after the city. If you want to take the wine tasting a notch higher, take your date to the famous Port wine cellars in the city. Some of these cellars are high up the hill and offer not just delightfully tasty wine but also a panoramic view of the city. While the European winter doesn’t go away so early in the year, Porto is relatively pleasant with temperature around the 15-20 degrees Celsius mark around Valentine’s day. Porto is one of those rare places where you get to stay so close to the delta. This beautiful apartment is literally a viewing gallery for this rare sight. Watching the sun set over the Atlantic as the Duoro meets its shores from the comfort of this HomeAway ranks high up on the best dates list. 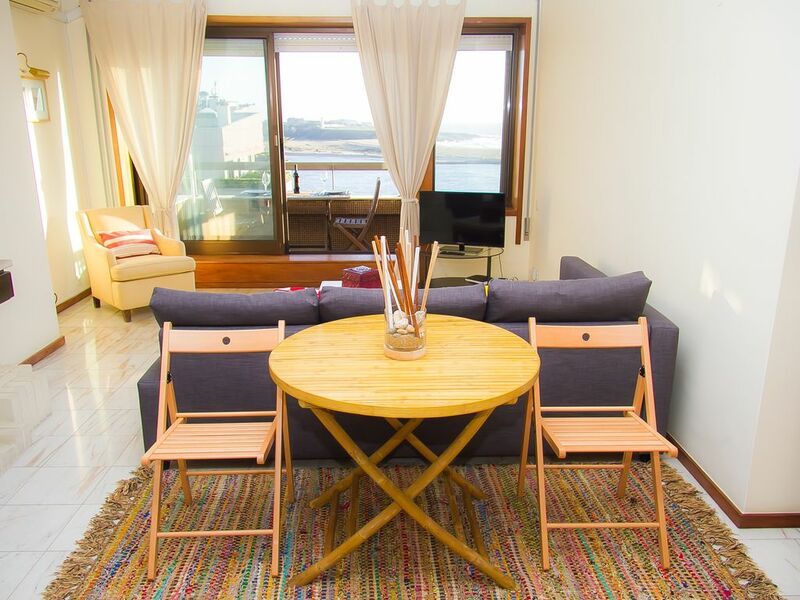 The modern furnishings and all the list of amenities ticked in the list make it just the right place to stay in Porto. … says the host of this property. It probably quite literally is, with one of the city’s oldest bakeries just a few floors below. 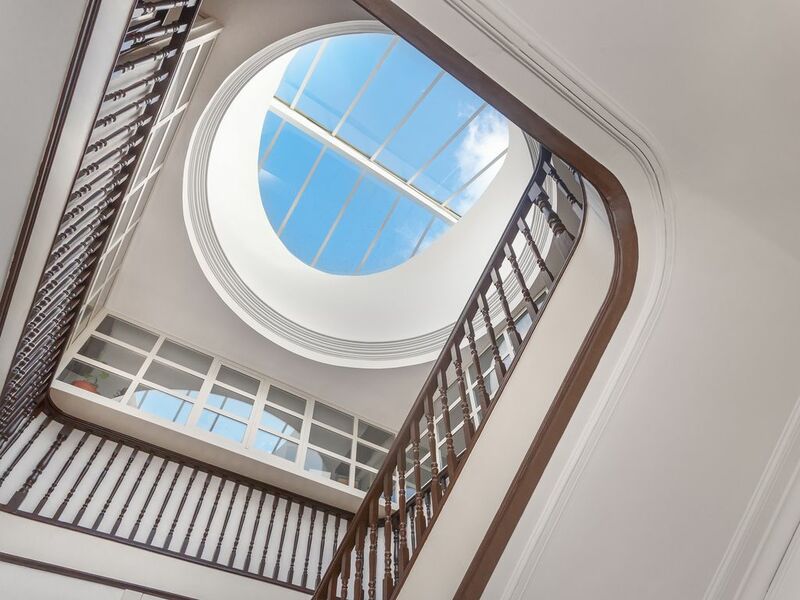 Open air cafes down below, paved streets, a snaking staircase leading to the apartment and a beautiful skylight in the building, there are so many elements to bring a smile on to your face. 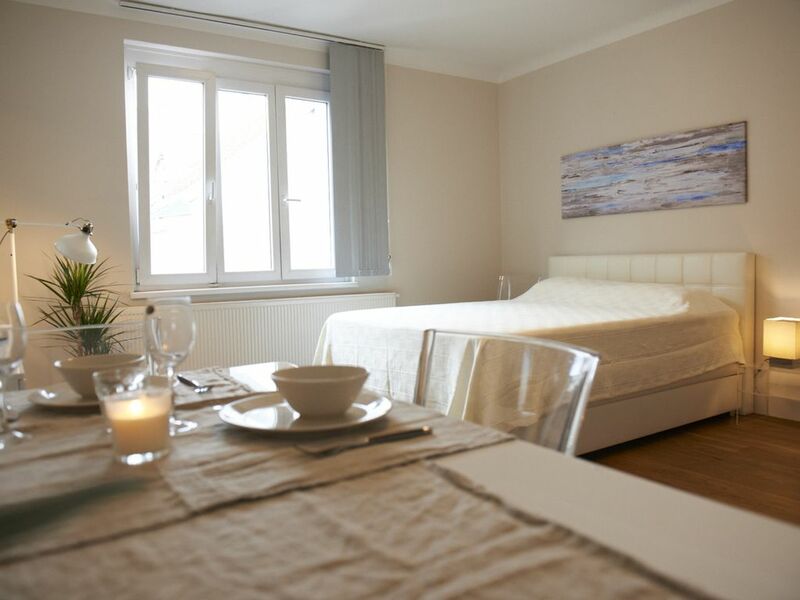 The apartment comes with spacious rooms, modern furniture and warm wooden laminated floors, all enriching your romantic experience in Porto. From the port wine of Portugal to the classier Bordeaux vineyards of France, the most romantic drink in the world must repeat itself on a Valentine’s day special. Bordeaux is a graceful city, with good food and great wine, has the grandiose of 18th century architecture, museums with historic and modern art and views of the city that will leave you awestruck. This city has romance written all over it, even more than the reputation of any other French city. The city is easily accessible by air, rail or road, has a mix of a developed city and a countryside full of vineyards and there’s a noticeably classy tone to everything in the city, from the people to the architecture, much like these HomeAways. Like many European cities, Bordeaux too is built along a river. 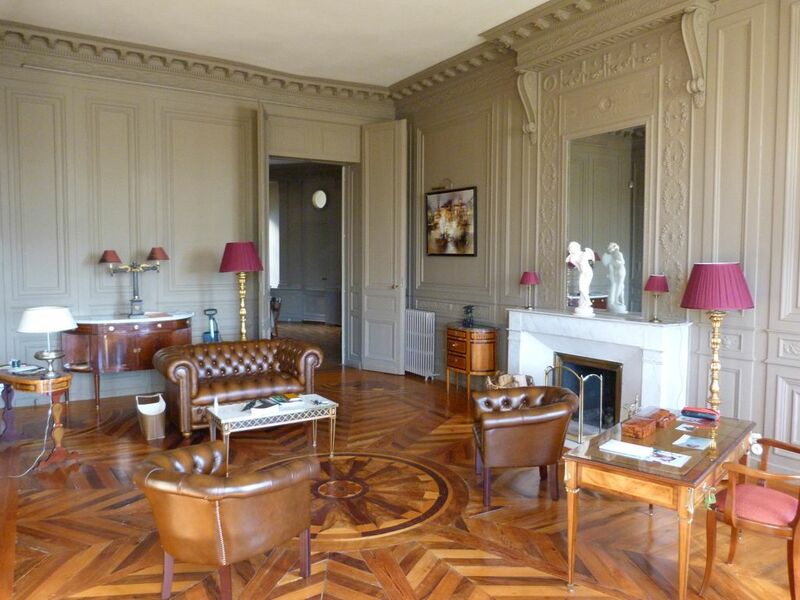 The Garonne’s calm flow gives it a reflective beauty that changes colour with the time of the day and watching over it must be one of the best things to do from the comforts of this apartment. It’s an eighteenth-century house with high ceilings, crafted wooden floors and carved designer walls that take the level of grandeur up by a few notches. So delightfully French! 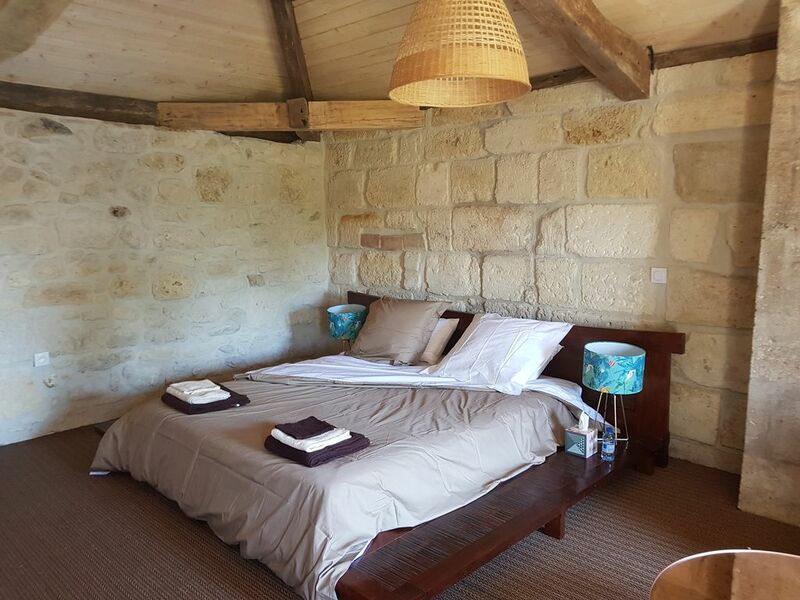 Travel a little out of town and you get to this bed and breakfast nestled between the vineyards of Bordeaux on one side and Charente on the other. Stone walled rooms, floating bath tubs, a cozy living room with a fire place and a well-stocked library, this house has it all. The host will even organize a hot-air balloon ride for you. Picture having wine and cheese up in the sky overlooking the vineyards. How much more romantic could it get? Well, that’s upto you! Most recently famous as King’s Landing in the popular television series Game of Thrones, Dubrovnik shot to worldwide fame in the past decade due to this popular show. However, the city stood since the 13th century with its walled cliffs and beautiful old town charming tourists for countless years. It’s the pearl of the Adriatic, and it could take an hour to walk the old city, however if you stop and soak in the views, even a day wouldn’t be enough. Dubrovnik is no more a hidden treasure, yet heavy tourism hasn’t made the city lose its character. In these colder months, there are fewer footfalls too so you could relive your Game of Thrones fantasy or just enjoy the city on its merits. It’s intimidating and cozy in equal measure, much like most life partners! Very few home stays are so bang on the beach that you get to see the coast from your bedroom. The apartment comes with barbecue facility, air conditioning, satellite television, a mini bar, wi-fi and a beautiful patio to enjoy the sunset. 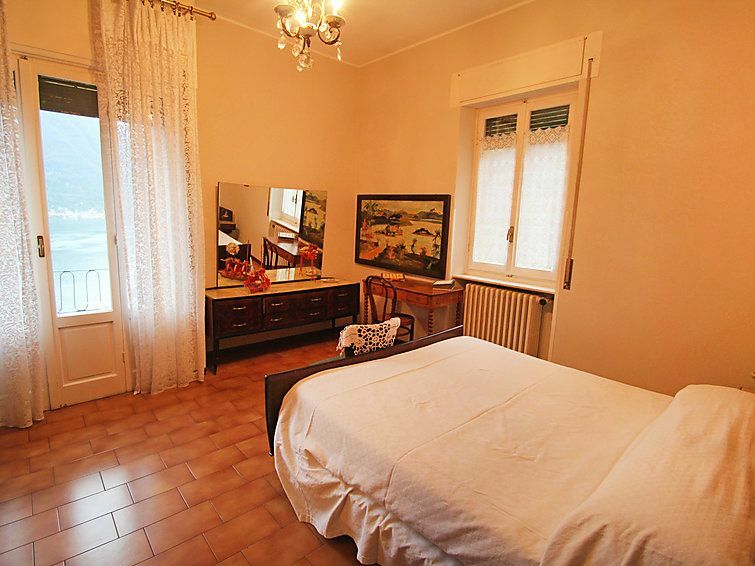 The rooms are spacious and airy and well furnished. The host will also organize boat rental service to explore neighboring islands. 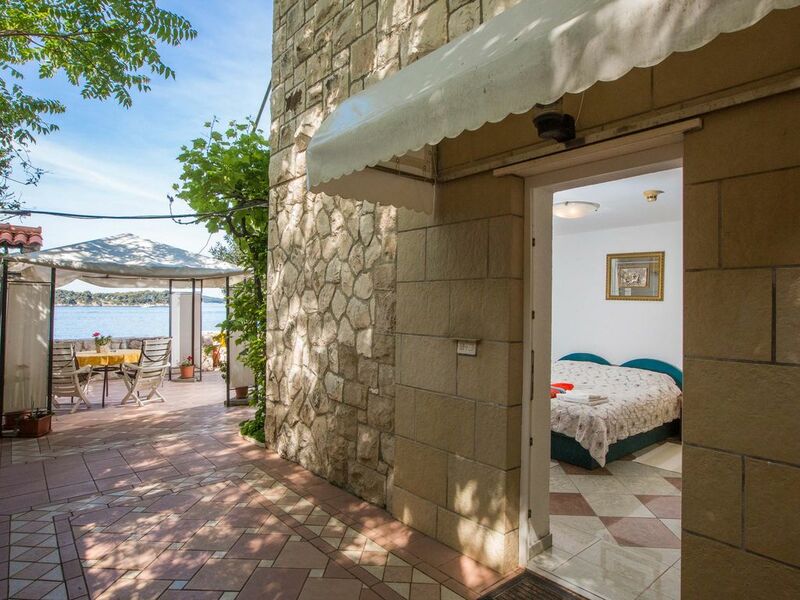 Just 200 metres from the famous Uvala beach, this Lapad peninsula apartment is as cozy as they come with a large garden full of colourful flowering plants and bright interior furnishings. The old town is just 3.5km away, there are cafes, restaurants and grocery stores in the vicinity and the barbecue station in the garden is for its occupants to use. 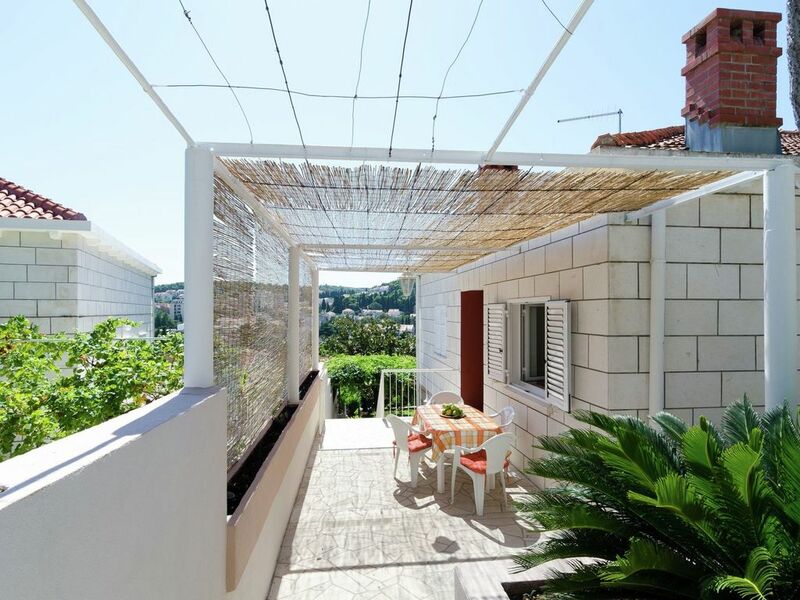 Dubrovnik’s lazy vacation vibe rubs on naturally to this house.